Family Owned, a century old. Six Divisions: Architectural Wall Systems, Commercial Flooring Services, Community Housing Services, Concrete & Masonry Services, New Homes Services and Retail Flooring Services. Mike Blakley, CEO, passed away. 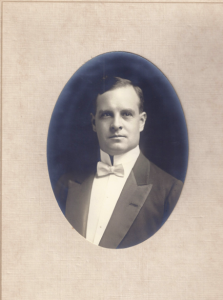 Fourth generation became owners: Jack Blakley, son of John Blakley and Jeff Blakley, son of Jim Blakley. 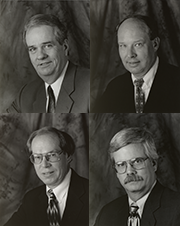 They took on expanded leadership roles with Bill Sullivan, CEO. Having gotten into the terrazzo business in the 1990’s, The Blakley Corporation landed the terrazzo and tile flooring at the new Indianapolis International Airport. 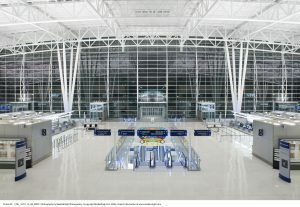 The Architectural Wall Systems Division was awarded glass and glazing at the airport. F.E. 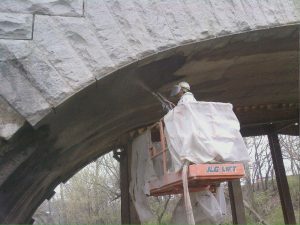 Gates was acquired to provide Concrete Repair and Restoration. Business was expanded to include Retail Flooring & Exterior Granite Cladding of commercial office buildings. 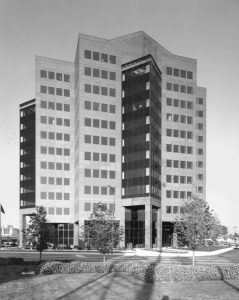 In 1985 the Architectural Wall Systems Division, glass and glazing, was added for exterior building envelopes. 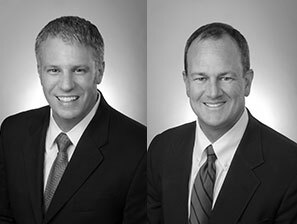 Third generation joined the company: Mike and Steve, sons of Tim Blakley and John and Jim Blakley, sons of Jack Blakley. The company expanded into the multi-family flooring business. The Blakley Granite, Marble & Tile Co., Inc. is renamed The Blakley Corporation on May 6th 1971. The tomb stone portion of the business was sold. 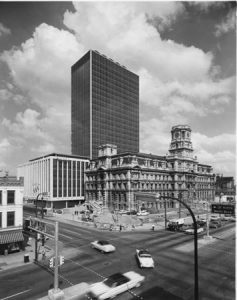 Blakley Granite, Marble & Tile Co., Inc. was awarded the ceramic and stone in the new City County Building, Indianapolis. The company expanded into resilient flooring and tufted carpet. 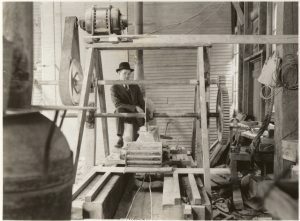 Owners returned from World War II. Blakley Granite Company is renamed, The Blakley Granite, Marble & Tile Co., Inc. on March 12, 1954 to address expanding business opportunities. Founder Earl Blakley died. 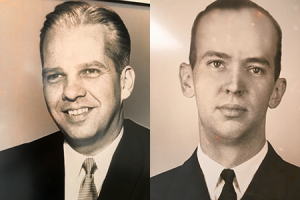 Second generation sons Tim and Jack Blakley took on leadership roles at the family business but left to serve in World War II four years later. 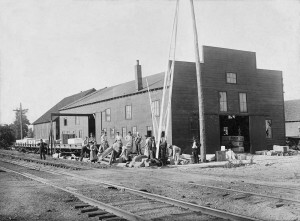 During the war, employees ran the company. 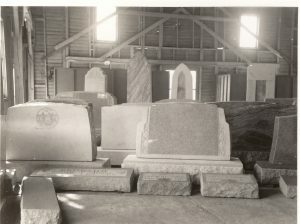 The Co-Operative Granite Company was founded and produced monument stones as a wholesaler to other monument companies.